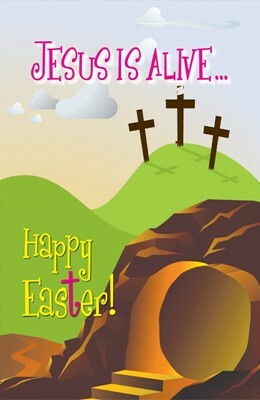 The Easter Holidays are almost upon us and we are all very excited! If you have plans – we hope you have an amazing time! However, if you find yourself with any spare time, take a look at some of the links below which are on offer locally. We have also put more ideas in the School Newsletter and there are leaflets in the school foyer. Look at Islington’s free Lunches for children – read carefully though – not everyone qualifies! Look at all the exciting things going on at Mary’s Youth Club – Outdoor activities too! 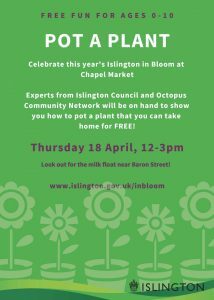 Pot a Plant for Islington in Bloom!